Mmm...pie. 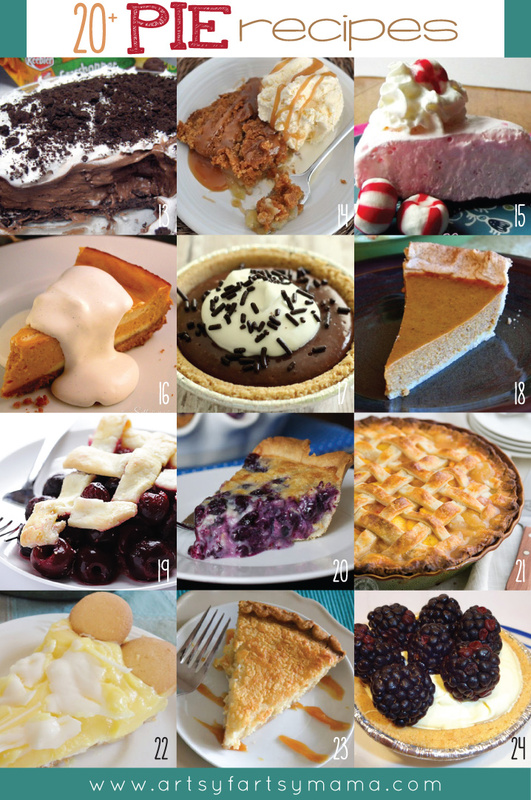 Part of what makes this time of year so spectacular is all getting to eat all kinds of amazing pies. 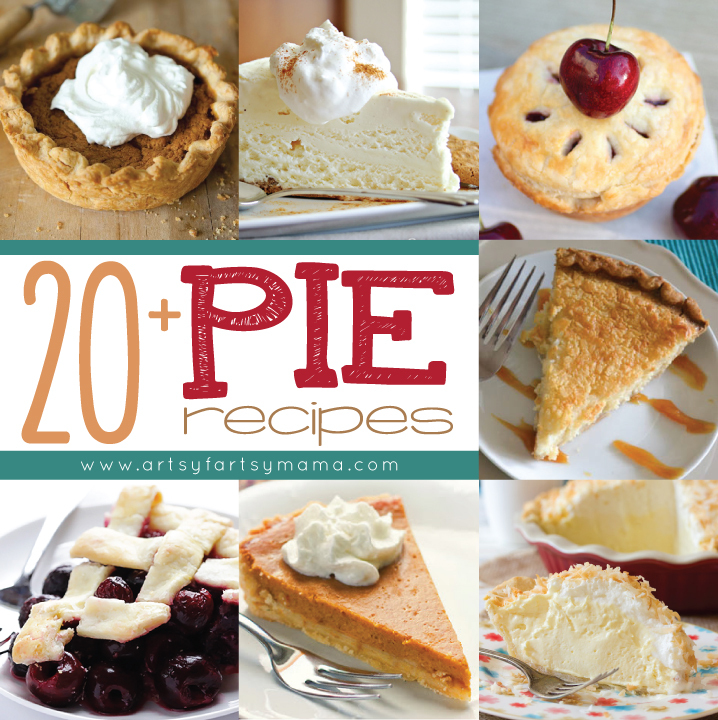 Personally, some of my favorites are pumpkin pie and chocolate creme pie, but today I'm sharing over 20 different pie recipes for you to drool over! 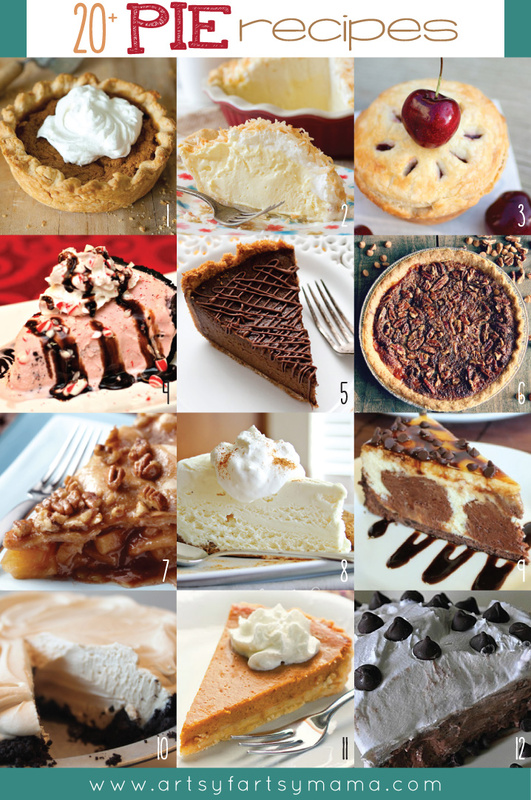 What's your favorite kind of pie? ?